Sinclair is a singer-songwriter who branched out into prose with the publication of her first novel, “Accidental Rebels,” and she continues to write stories often inspired by her rural Texas roots. Five of her books (Accidental Rebels, Lesser Prophets, If the Wind Were a Woman, In the Now, Roberta’s Fire) originally appeared with Blue Feather Books. 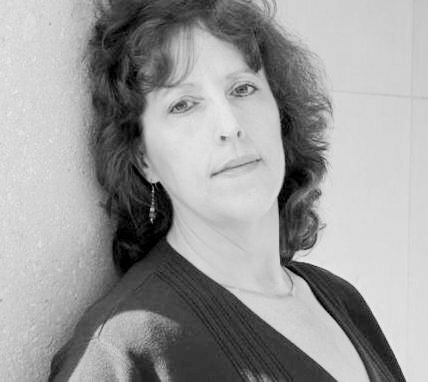 In 2015, she signed with Regal Crest Books, who published the debut of her crime noir series, “Getting Back.” Regal Crest is bringing back into print several of her novels, including the Tantona Trilogy (Accidental Rebels, If the Wind Were a Woman, Roberta’s Fire), which chronicles over sixty years in a small Texas town as experienced by a handful of lesbians, their gay friends and various straight allies and foes. Her Regal Crest and Lethe print and ebook releases are available through Bella Books and Amazon. 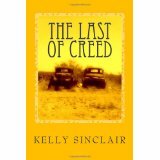 Sinclair’s first book with Asebo Media is “The Last of Creed”, available in paperback and on Kindle. 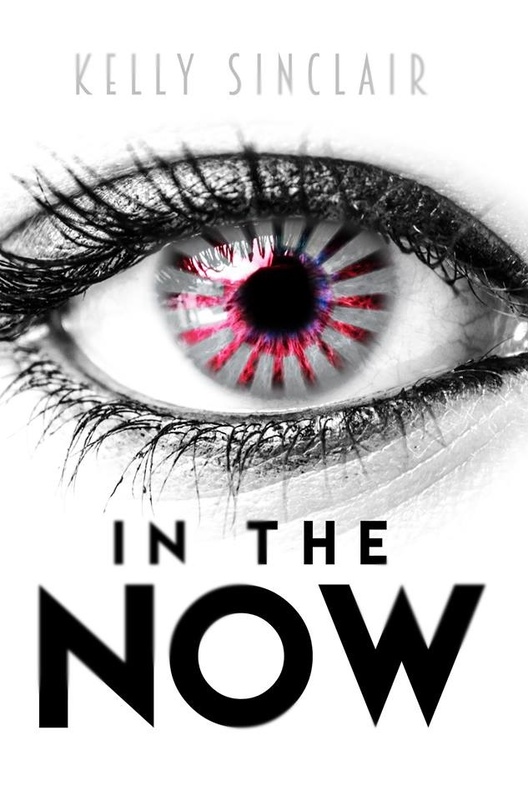 In 2015, her Lambda Literary Awards science-fiction finalist “In the Now,” returned to print and Kindle format with Lethe Press. She is a political writer for People’s World newspaper and an audio/DVD reviewer for Library Journal. As a singer-songwriter, she’s written for herself as well as other Texas performers. She’s also a computer artist and has written scripts for both film and the stage. She lives in central Texas. Her scripts, a play and various written ephemera are available to read online here.